You are here: Home › FAQs › Q. Can fish be treated with homeopathy and if so, how? Q. Can fish be treated with homeopathy and if so, how? Answer: Homoeopathy can treat any living thing, including fish. Remedies can even be used preventatively for certain fish diseases. Rather than trying to drop a pill down the mouth of a wriggling fish, though, there is an easier way – just medicate the water in which it swims. For small tanks, drop one pill per litre into the water and then sit back to watch how your fish responds over the next 24 hours. For larger tanks or outside ponds, dissolve the appropriate number of pills in a litre of water and then mix it through the aquarium. If the problem is only with one fish, separate it into a smaller tank and treat it away from the rest. If most or all of the fish are affected, treat them as a group. 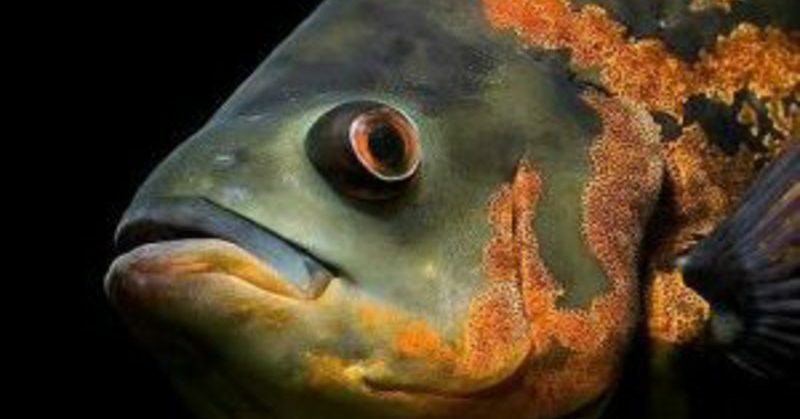 The only thing to remember is that your fish should not swim forever in the medicated water as they, just like us, can experience an aggravation from over-treatment with homeopathy. To avoid this, make sure the water is exposed to sunlight as it weakens, and eventually destroys, the action of the homeopathic remedy. It’s easy to ensure exposure to the sun with outside pools but a little harder with inside tanks. They should be placed under UV lights or have a UV sterilizer added to the filtration system. Either way, the water will be remedy-free within a few days. To treat your fish with homeopathy, identify its symptoms and then find the matching remedy. This takes a little knowledge and skill so if you are new to homeopathy, you will need the help of a homeopath experienced in this area. Agrohomeopathy authority, Kaviraj, answers a similar fishy problem: Cathy’s question about her fish infested with worms and flukes.